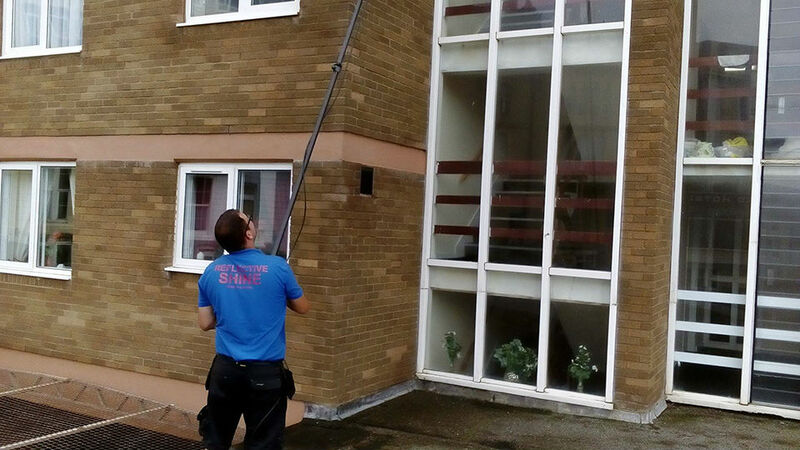 Call us today on either 01934 249 124 or 07718 786 475 to find out about our cleaning services. Email us today at adam@reflectiveshine.co.uk to find out about our cleaning services. Find us on Facebook and send a message to find out more about our cleaning services. 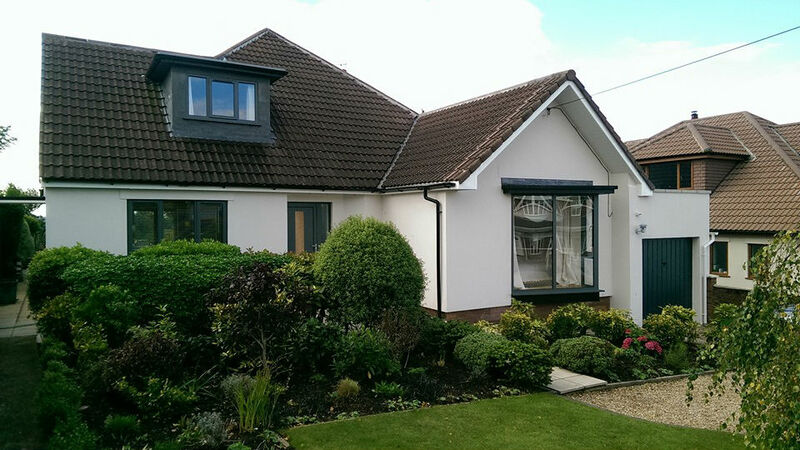 Our customers find us to be a reliable, trustworthy cleaning service, which operates on the values of respect, honesty, integrity... and the fact that we really do a very good job! Any building that's not actively maintained will eventually start to degrade, and that includes the rendering, driveways and patios of residential and commercial property. A buildup of natural and man-made materials, including mould, mildew, dirt and grime from traffic fumes can make a building look old and run down, and if left untreated can even affect the value of the property. 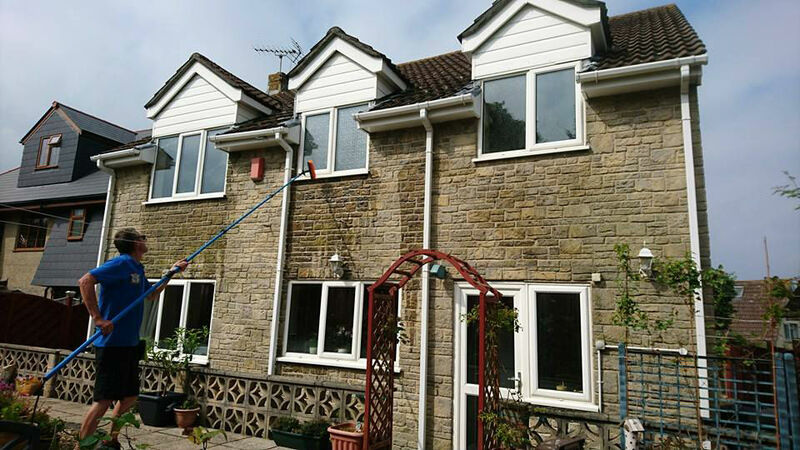 Reflective Shine specialises in cleaning and renovating the exterior surfaces of buildings and surroundings across the south-west including Weston-super-Mare, Nailsea, and Portishead. We provide our services to schools, factories, shops, building sites and more.